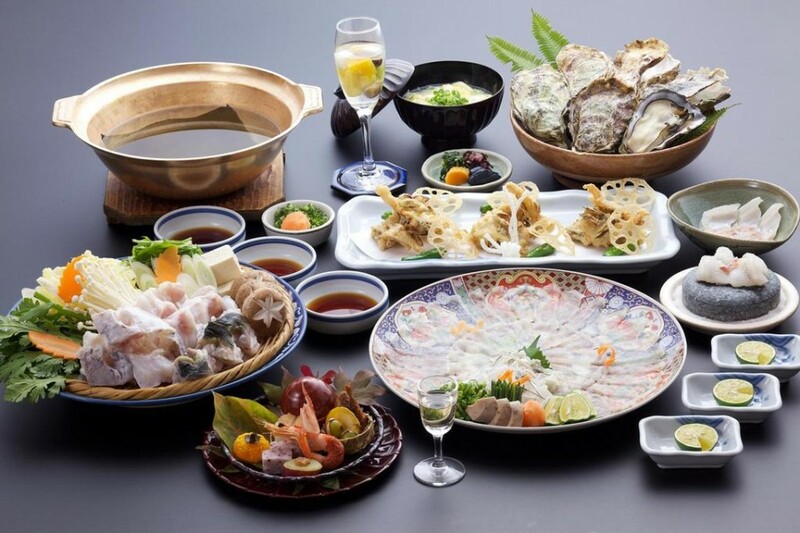 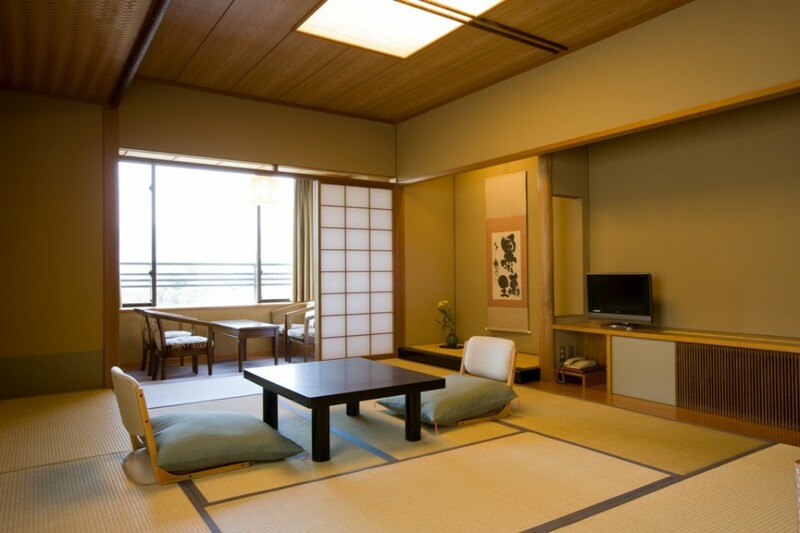 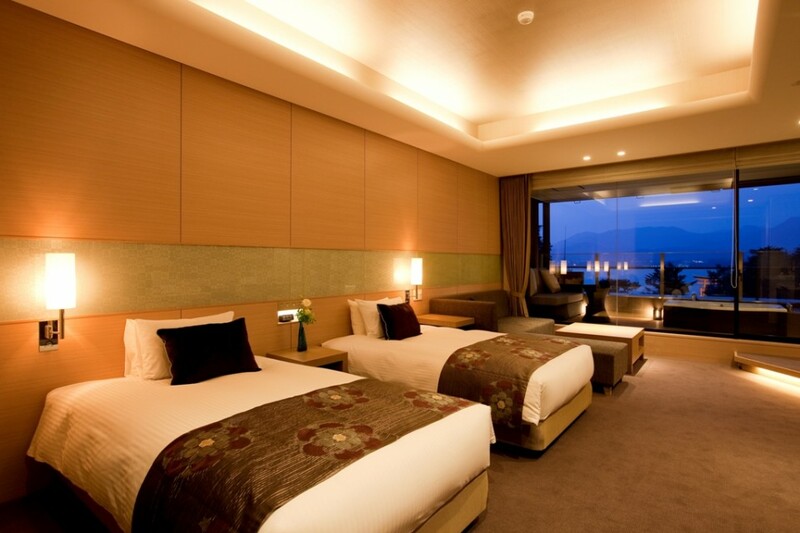 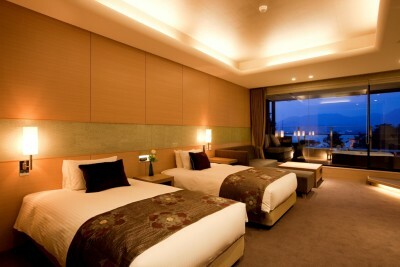 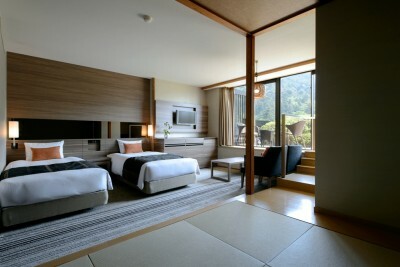 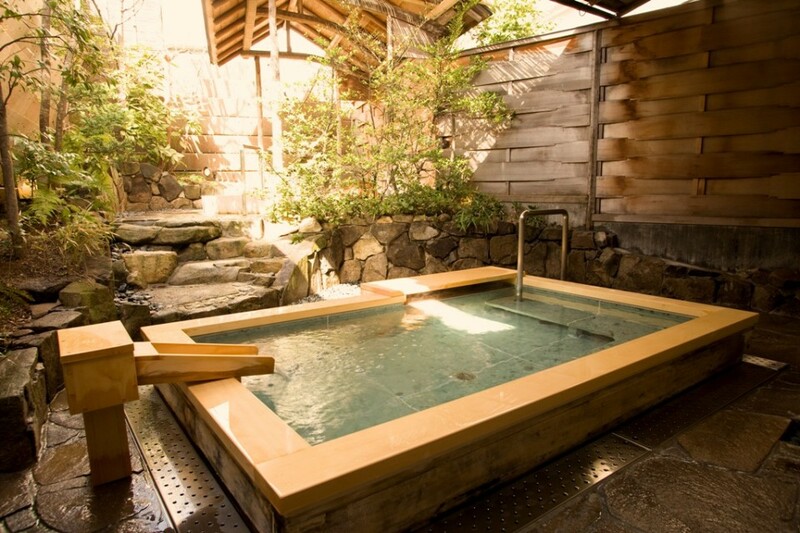 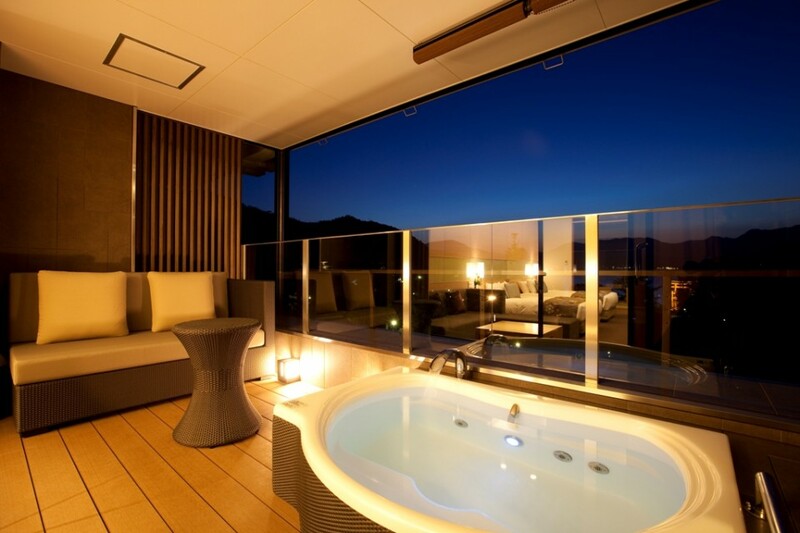 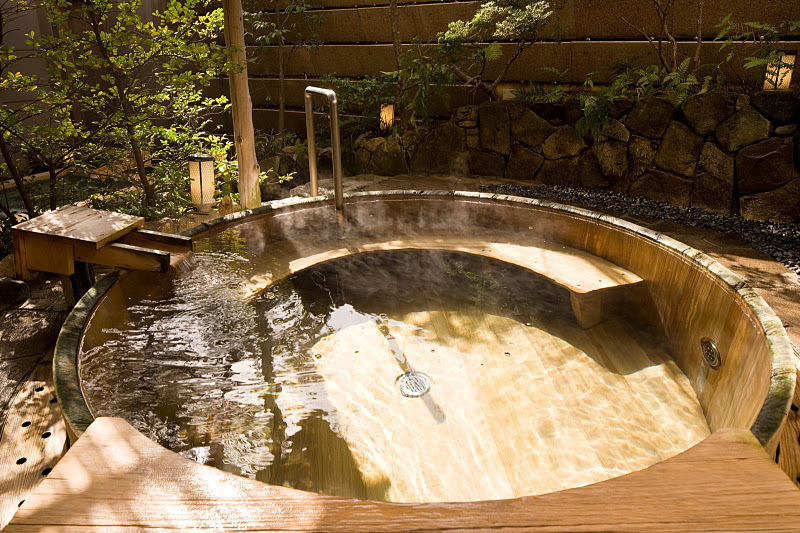 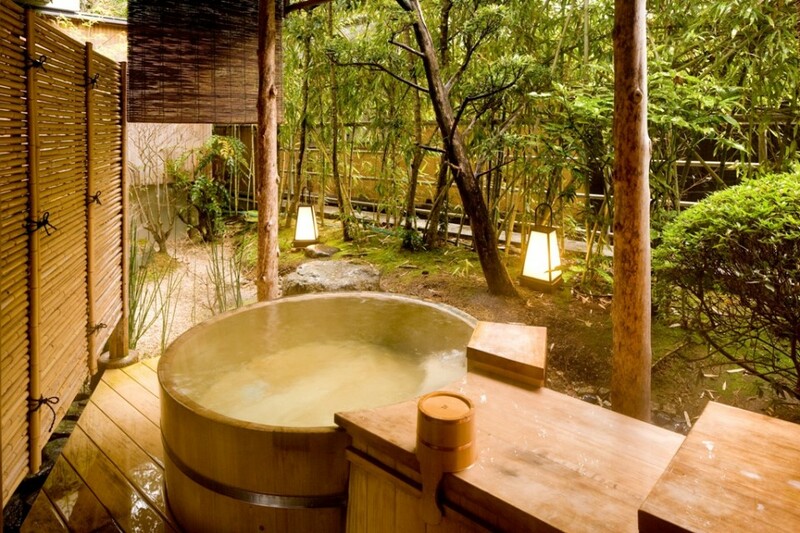 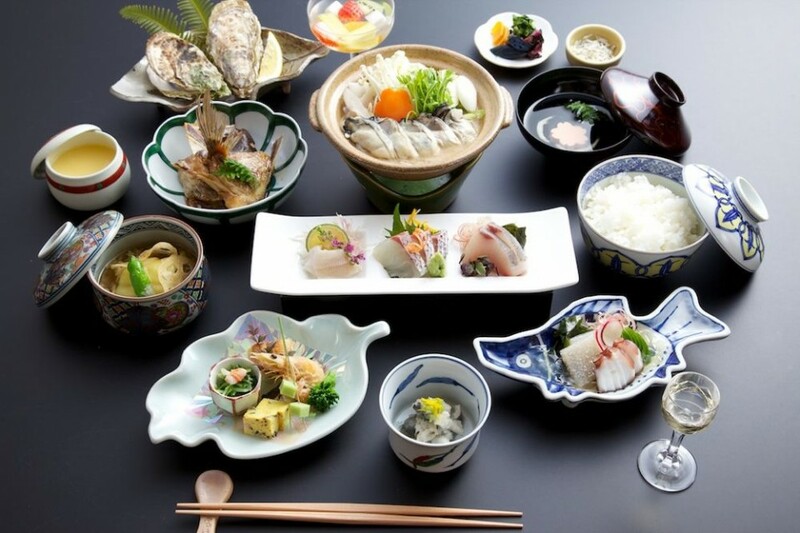 Book Miyajima Grand Hotel Arimoto in Hiroshima Miyajima Onsen (Hiroshima)— The view of the mountain or Itsukushima-jinja Shrine can be enjoyed from the guest rooms with open-air baths. A beautiful view from high up in the hills. Standing on an island, it is located right by Itsukushima-jinja Shrine. 86 min by Sanyo Shinkansen from Shin-Osaka Sta. 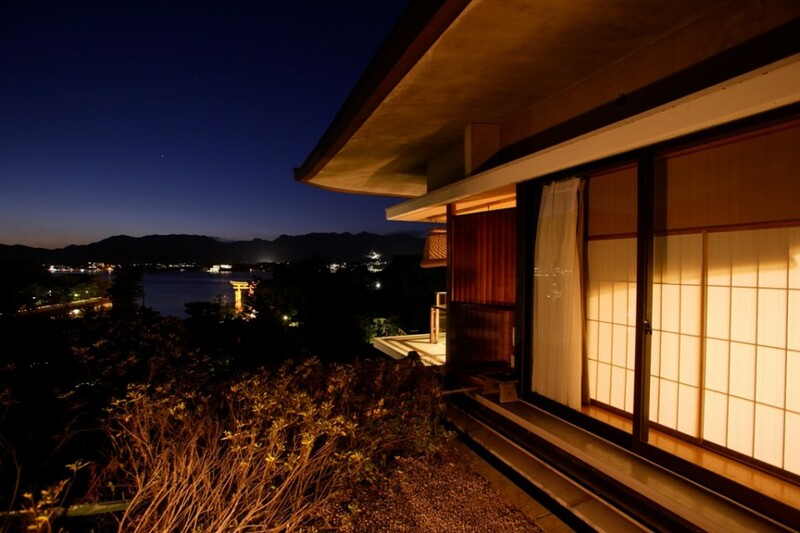 An inn with a view of Itsukushima-jinja Shrine. **26 min by JR Sanyo Honsen, 410 yen (4–8 every 1 hour). Total 10,550 yen.